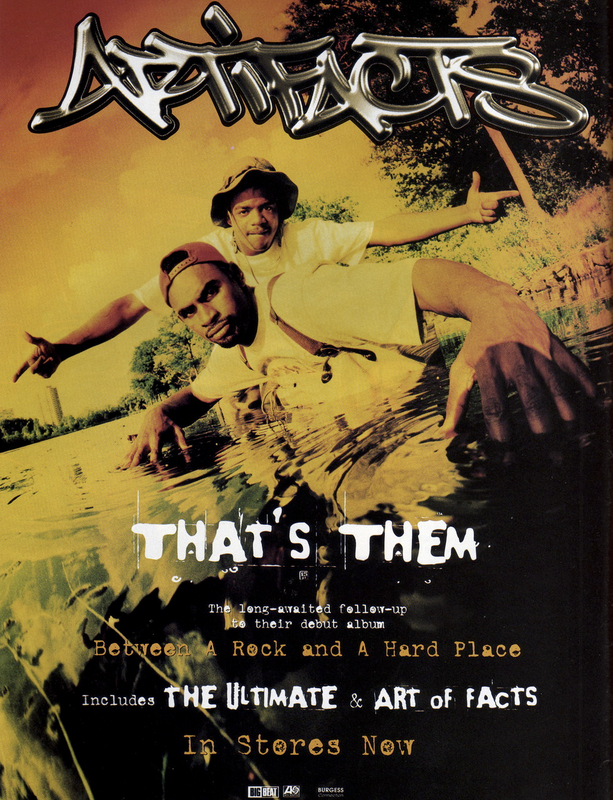 The Artifacts (El Da Sensei and Tame One) released their sophomore album, 'That's Them,' on April 15, 1997. Returning from their solid debut, 'Between A Hard Rock & A Hard Place,' in '94, the Brick City Kids enlisted Shawn J Period to handle most of the production with additional joints by Lord Finesse, Baby Paul & Mr. Walt of Da Beatminerz, V.I.C. (Beatnuts), and the ill remix by Showbiz on 'The Ultimate.' While Lord Finesse & Lord Jamar are the only features on the album, the article above in The Source explains their view on that. 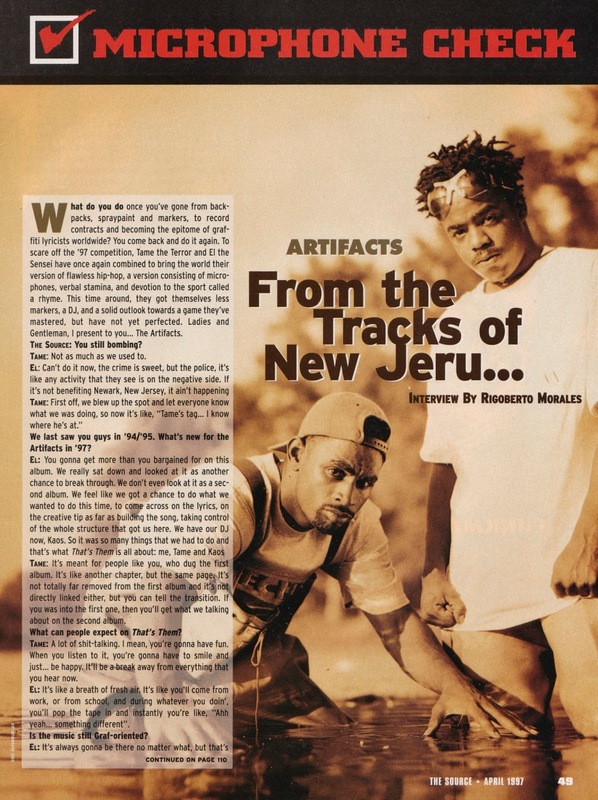 The Artifacts helped to further popularize the element of graffiti with their videos and lyrics and I can only imagine the # of fan videos there would be had IG existed during 'Wrong Side of the Tracks' and the sequel, 'Return To Da Wrongside.' The main singles off the album were 'Art of Facts,' and 'The Ultimate,' of which there was not only a Showbiz remix but also a J Dilla remix (below). 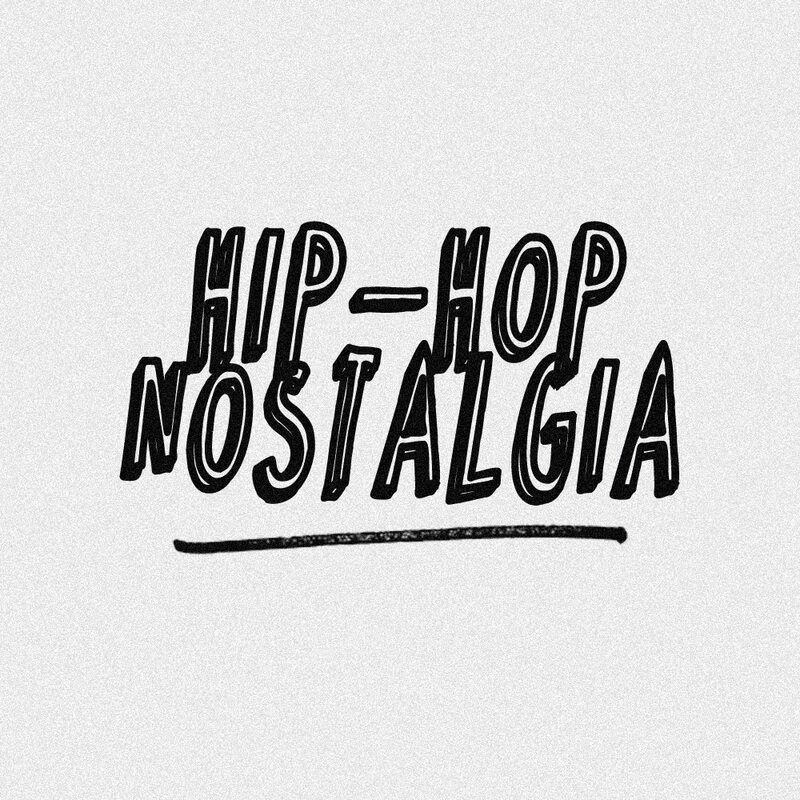 For some perspective on their place in the underground, El shares: "If it wasn't for groups like us, Beatnuts, Common, Organized or The Roots, where would anybody be? You wouldn't have nothing but a radio. There wouldn't be no underground, nothing secondary to run to. You'd have strictly uptop groups." He might've left out some artists, but I get what he was saying right there. All these years later they can still tour the world as solo artists or together (if they choose) with extensive catalogs to run through! 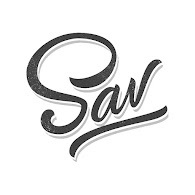 Hit the tags for more.